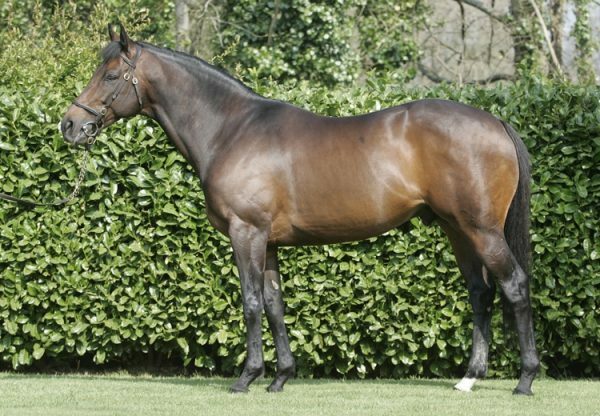 Westerner has enjoyed an outstanding start to December with some exciting winners on either side of the Irish Sea. 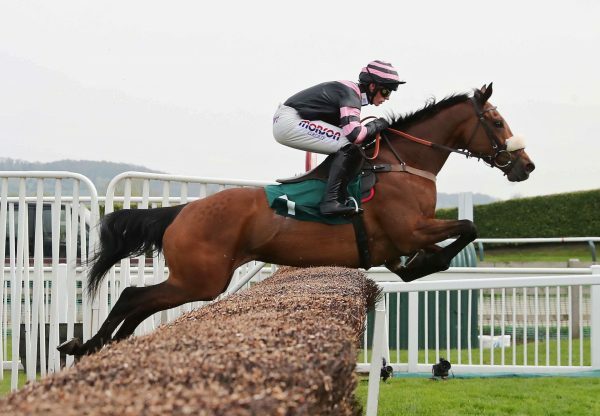 The Paul Nicholls-trained Grandioso (5g Westerner-Champagne Warrior, by Waajib) made a sparkling debut over fences at Wincanton in the colours of Graham and Andrea Wylie, when beating the G2-winning hurdler Coole River. 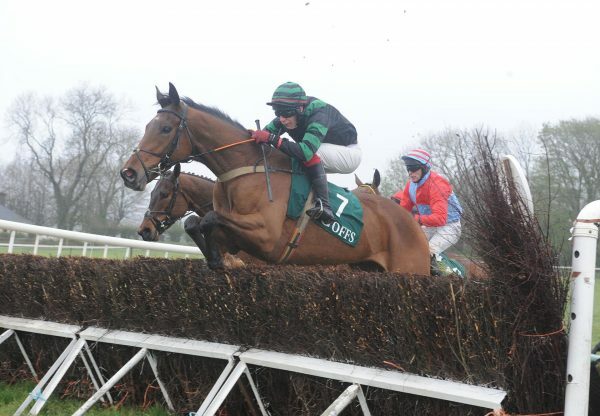 At Wetherby, ex point-to-pointer Malapie (4g Westerner-Victorian Lady, by Old Vic) scored in a novice hurdle on his Rules debut for trainer Caroline Bailey while the Colm Murphy-trained The Westener Boy (5g Westerner-Designer Lady, by Buckskin) won by no less than 25 lengths in a Navan beginners’ chase for owner J P McManus. Meanwhile, Westerner - whose first crop are still only five-year-olds - has also been making quite an impression in the sale ring. 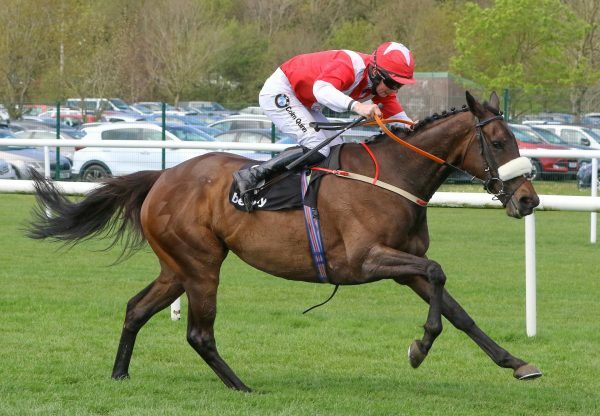 At Brightwells’ November Sale, owner Roger Brookhouse snapped up winning pointer Champagne West (4g Westerner-Wyndham Sweetmarie, by Mister Lord) for £120,000 and at the recent December Sale, the same buyer paid £130,000 for Western Warhorse (4g Westerner-An Banog, by Anshan), who had scored between the flags for trainer Colin Bowe last month.